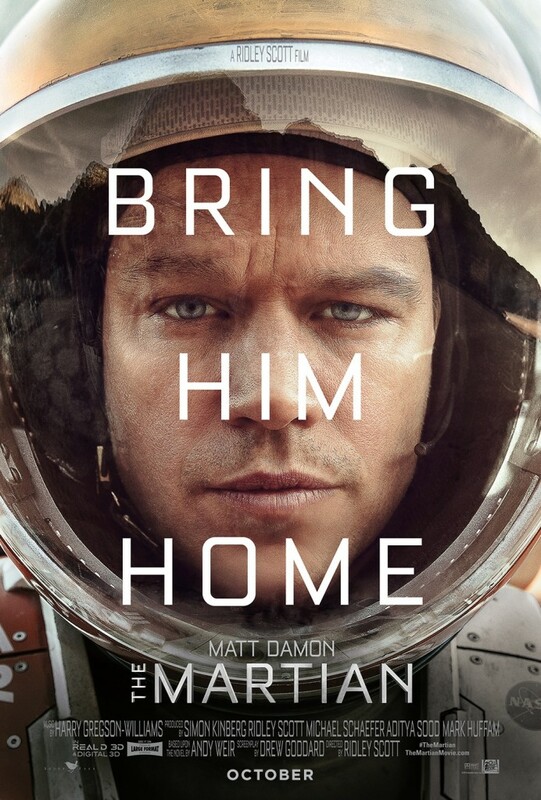 Brian and Courtney end 2015 with a look at RIdley Scott’s 2015 film The Martian, as well as an analysis of what they might watch when they have a week off. It doesn’t look good. Thanks for listening to our The Martian podcast!